SANTA MONICA, Calif.--(BUSINESS WIRE)--Cornerstone OnDemand (NASDAQ:CSOD), a global leader in cloud-based learning and human capital management software, today announced it has nominated Elisa Steele, Richard Haddrill and Marcus Ryu for election to its board of directors following an extensive search conducted by its independent nominating and corporate governance committee. These candidates will be placed on the ballot for election at Cornerstone’s annual meeting on June 14, 2018. Once elected to the board, Steele will serve as chair of the board. Elisa Steele is a proven enterprise software executive and a respected sales and marketing leader. She most recently served as CEO of Jive Software, a communication and collaboration software company, until its acquisition by Aurea in June 2017. Prior to Jive, Steele held positions as the corporate vice president and chief marketing officer of Consumer Apps and Services at Microsoft, the chief marketing officer at Skype and the executive vice president and chief marketing officer at Yahoo!. 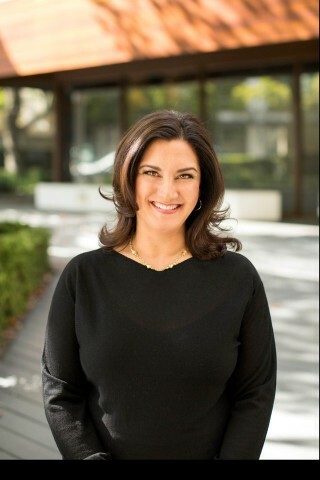 She currently serves on the board of Splunk Inc. Steele will join Joe Osnoss as the second of Silver Lake’s two director nominees, granted by the investment agreement between Silver Lake and Cornerstone. The board unanimously selected Steele to serve as Cornerstone’s first independent chair of the board, consistent with corporate governance changes announced earlier this year. Richard Haddrill will bring decades of management and corporate governance experience to Cornerstone, as well as insight into both software and content markets. Haddrill is the vice chairman of Scientific Games Corporation, a provider of technology-based products and services for gaming and lottery organizations. He has served on the board of six public companies and three venture-backed private companies, including enterprise software firms JDA Software and OutlookSoft. 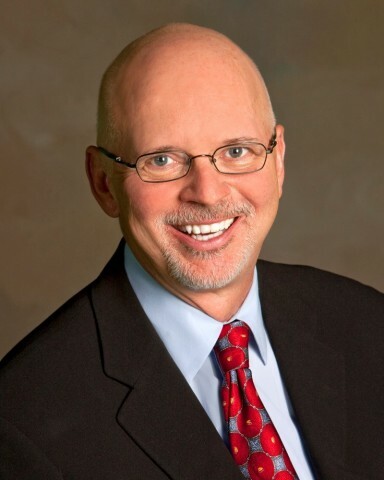 Haddrill previously served as the CEO and a director of Bally Technologies, Manhattan Associates and Powerhouse Technologies. Marcus Ryu, a Software-as-a-Service (SaaS) industry leader and entrepreneur, is the CEO of Guidewire Software Inc. (NYSE: GWRE), which he co-founded in 2001. Guidewire is the leading provider of core system software for the Property and Casualty (P&C) insurance industry. 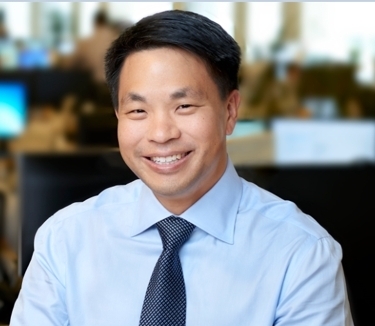 Ryu previously served on the board of MuleSoft, recently acquired by Salesforce.com. Prior to Guidewire, Ryu worked at Ariba, a cloud-based enterprise marketplace acquired by SAP in 2012, and at McKinsey & Company. Cornerstone OnDemand, Inc. (NASDAQ: CSOD) is a global leader in cloud-based learning and human capital management software. The company’s solutions help organizations to realize the potential of the modern workforce. From recruitment, onboarding, training and collaboration, to performance management, compensation, succession planning, people administration and analytics, Cornerstone is designed to enable a lifetime of learning and development that is fundamental to the growth of employees and organizations. This press release contains forward-looking statements within the meaning of Section 27A of the Securities Act and Section 21E of the Exchange Act, which are subject to the safe harbor provisions of the Private Securities Litigation Reform Act of 1995. Statements relating to the company’s business strategy and plans to make changes to its corporate governance structure, including the nomination of three director candidates for election to the board, the appointment of an independent chair of the board, and the retirement of certain directors, are forward-looking statements that involve a number of uncertainties and risks. Actual results may differ materially from these statements and from actual future events or results due to a variety of factors, which are described in reports and documents the company files from time to time with the Securities and Exchange Commission, including the factors described under the section titled “Risk Factors” in the company’s Annual Report on Form 10-K for the fiscal year ended December 31, 2017. Undue reliance should not be placed on the forward-looking statements in this press release, which are based on information available to the company on the date hereof. Except to the extent required by applicable law, the company disclaims any obligation to update information contained in these forward-looking statements whether as a result of new information, future events, or otherwise. Cornerstone today announced it has nominated Elisa Steele, Richard Haddrill and Marcus Ryu for election to its board of directors.